Every wedding day includes sweet accessories, and I am happy if you choose me for this day. I start booking wedding cakes with the year of your wedding. Every weekend I except limited amounts of wedding, so it might happen that I want be free on your wedding that. But if the date is free please let me know some informations. Beside your wedding date, location and number of guests, its also very important that I get to know you a little bit. Please share some of your story with me, it helps me to get a better filling about you and its easier to create your special cake. I also want to know your theme of your wedding (dress, flowers, invitations, decoration. You can also send me some pictures of cake that you like. I will prepare a sample of creation for you and when we meet we can talk about the design more. You can see the informations about sizes and price list for cakes here and for desserts here. The next step is cake testing. I host cake testing in March, April and sometimes in May. 2 weeks before the testing I will send you the invite. If you can not make it, i will forward you the next date. All cake testing will be held on Bled, when we will have a good cup of coffee and discuss everything. All flavours are listed here, you can look at my instagram @petrascakes for more pictures of flavours. Choose what you like the most and different ones, that you get a better filling about my cakes. 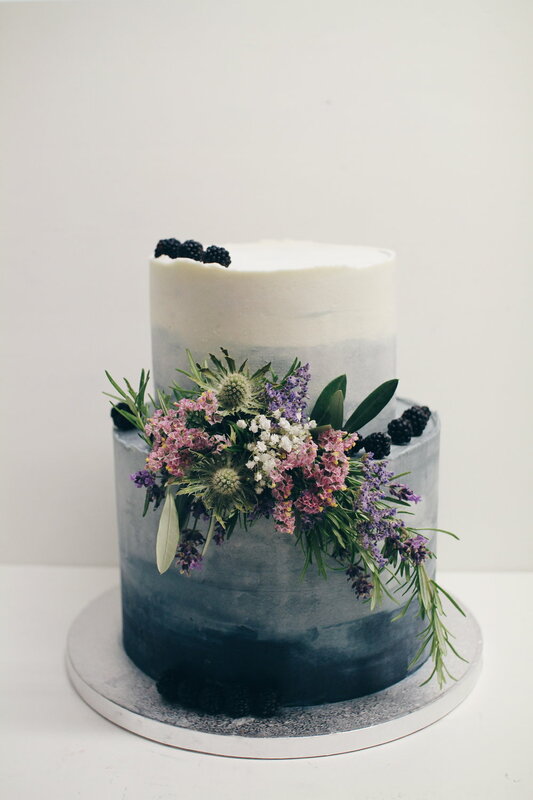 You can only test wedding cakes, small sweets just in case if your order will be contain a bigger amount of them. After the meeting I will send you a agreement and you have to confirm it. 2 weeks before the wedding I will send you the bill and you pay via bank transfer. For easier communication I prepared this file, please send it to me when ordering your wedding cake.